In 2013 the population of Perth reached 2 million. 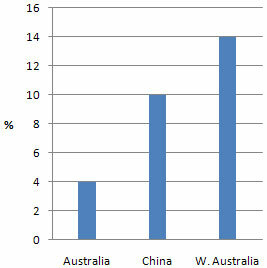 Population growth statistic of Perth show in Perth population chart above. 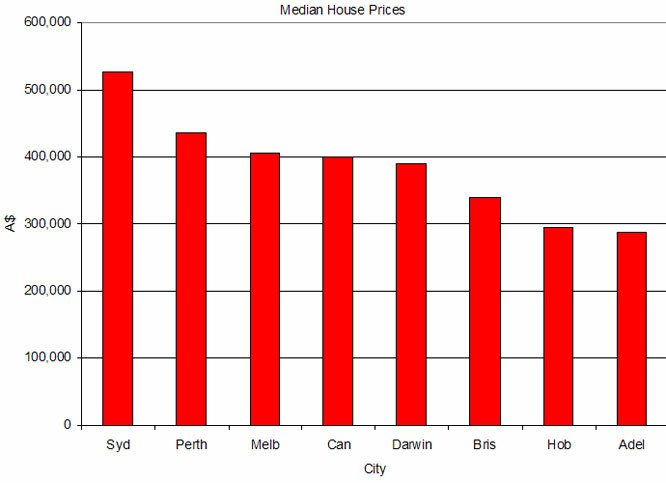 Consumer Price of Goods in Perth. Popularity of websites about Perth stats.